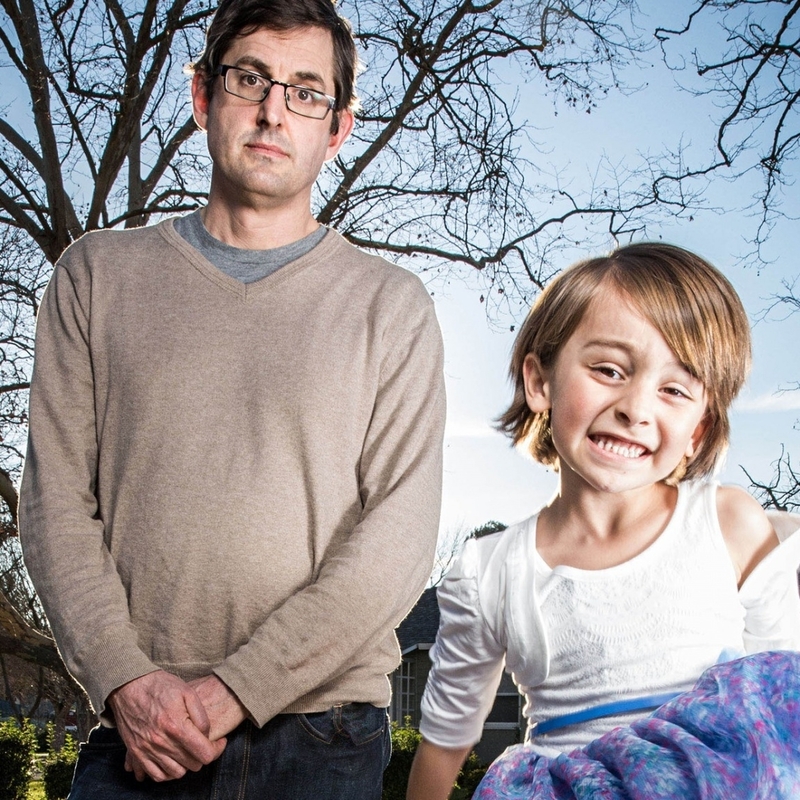 Review: Louis Theroux Documentary – Transgender Kids | GenderBen! “people with little to no knowledge of transgender”? Is that a typing error? No, in this context I’m using the word ‘transgender’ as an umbrella term to refer to transgender people, politics, language, stories, etc. I found it unusual when I first encountered it but one does find it in Transgender Studies now and then.